If you’re in need of a Volkswagen dealer near Stafford Township, NJ, Toms River Volkswagen is here for you. We sell new, used, and certified pre-owned vehicles, provide quick and professional service on any Volkswagen, and so much more. Read on to learn more about us and the area we serve. Stafford Township is named after Staffordshire in England, and it was one of the first townships within what would eventually become Ocean County. In addition to its role in the Revolutionary War, it also played a role in the development of the cranberry industry. outdoors, and plenty of great restaurants are easily within walking distance. For any adventure, you’ll want a reliable new or used car. Our selection consists of plenty of both. 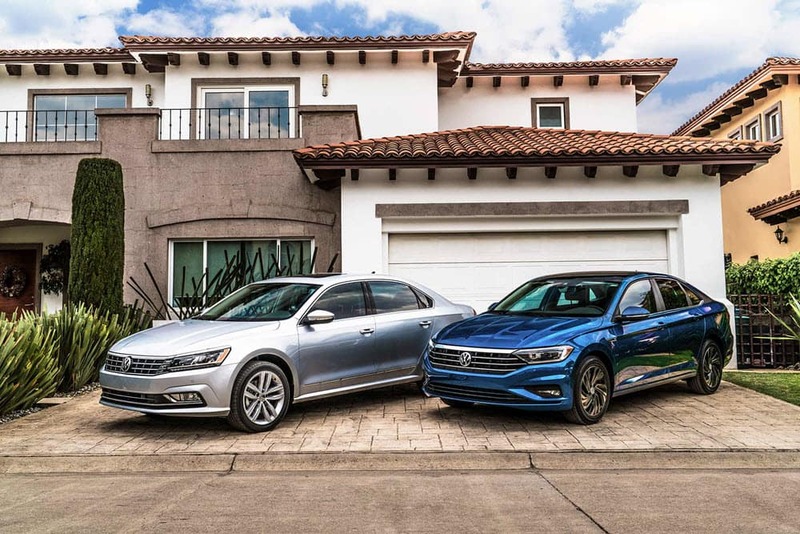 You’ll find the all-new VW Jetta, VW Passat, VW Atlas, and more, along with used models at great prices. We even offer plenty of vehicles that are priced under $10,000. There’s something for everyone, and we want to help you find it. If you’ve found that perfect car, truck, or van, you’ll want to meet with our financing department. Our skilled experts work with individuals and families from all walks of life, and it is their goal to find a payment plan that will meet all your requirements. They will also answer any questions you might have regarding the financing process. If you want to calculate your monthly payments, you may do so online. Or, apply for financing to get pre-qualified without even having to stop by. It’s quick and easy, and it will help you feel more prepared. Our commitment to your needs doesn’t come to an end once you’ve purchased your vehicle. We want to help you take good care of it for the long haul. Your vehicle will need routine maintenance to keep it performing at its best, which is why we offer a variety of services, such as oil changes and tire rotations, along with extensive damage repairs and diagnostics. If your vehicle is in need of servicing, simply visit our website and schedule service right from home. Then, bring your vehicle in and let our expert technicians take care of the rest. If you’re in need of a part for your vehicle—whether for repairs or for accessorizing—we’re ready to assist. We stock only high-quality Volkswagen parts to give you the performance you’ve come to expect. You can order parts online, and we will install them for you as soon as they become available. 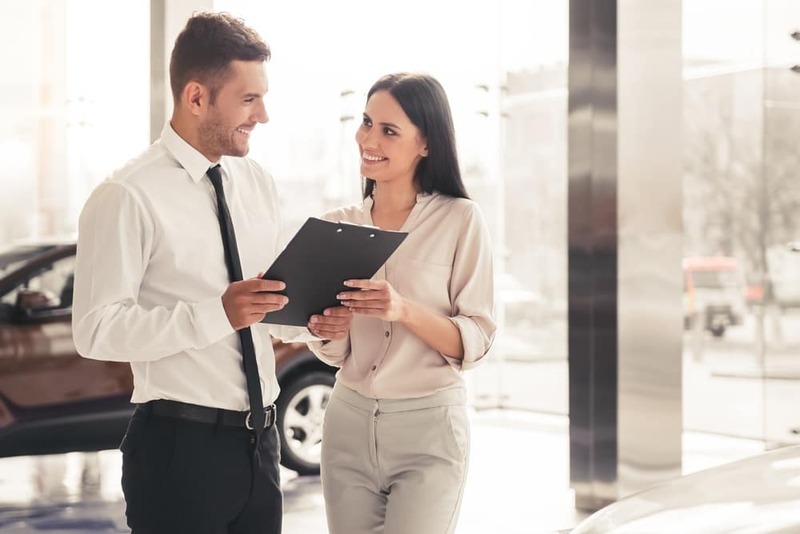 At Toms River Volkswagen, we are dedicated to our customers, and we pride ourselves on being your Volkswagen dealer near Stafford Township, NJ. We encourage you to reach out to us with any inventory-related inquiries, to schedule a test drive, or for routine maintenance.